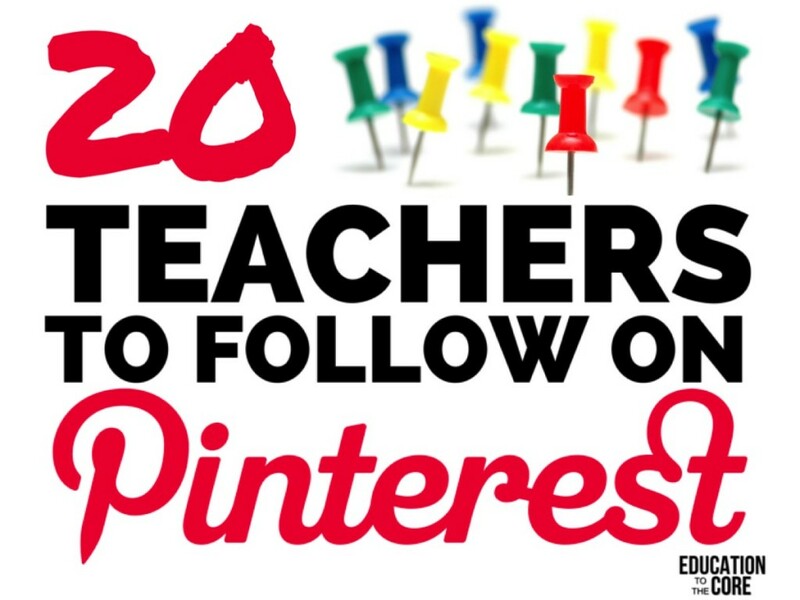 If you need some amazing teachers to follow on Pinterest, you have come to the right place. Pinterest is so helpful when it comes to getting new teaching ideas and inspiration. I have been on Pinterest for about four years now, and I love it all. 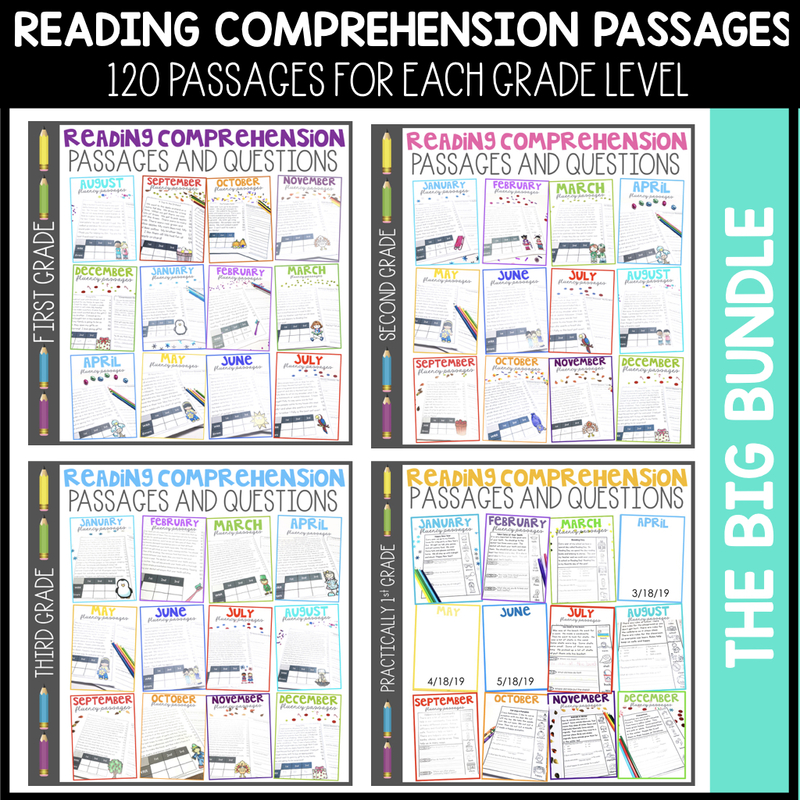 I have found a few teachers I like to follow because of the quality of content they post. I find myself having to filter less, and learn more. 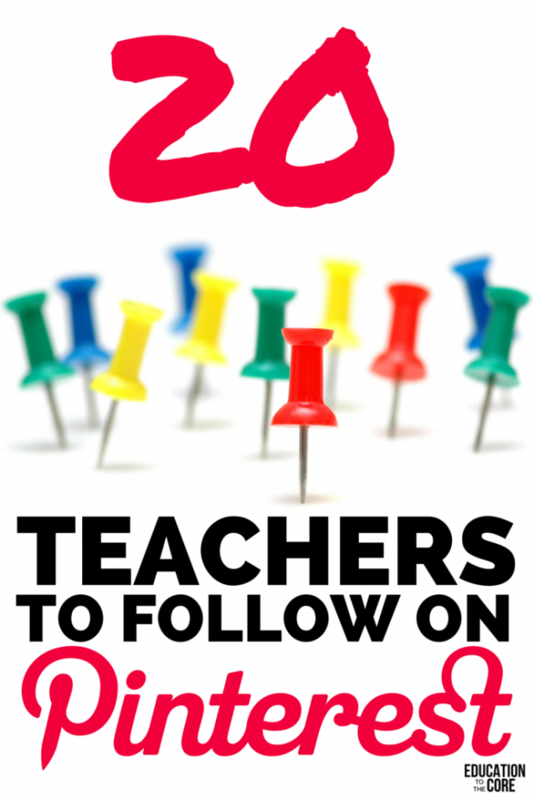 Here is a list of my favorite 20 must-follow teacher boards on Pinterest! Yep, that’s me! One of my favorite all-things-teacher boards, Education to the Core. Totally filtered, awesome content, just for you! Bonnie has a fabulous reading board with up-to-date content for the primary classroom. Emma always finds the BEST stuff on Pinterest! Try her Reading Board for the latest and greatest reading ideas for primary students. Jennifer is all about Kindergarten. 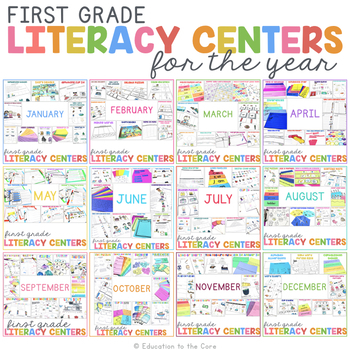 Try her “Literacy Centers” board, full of ideas for early elementary teachers! 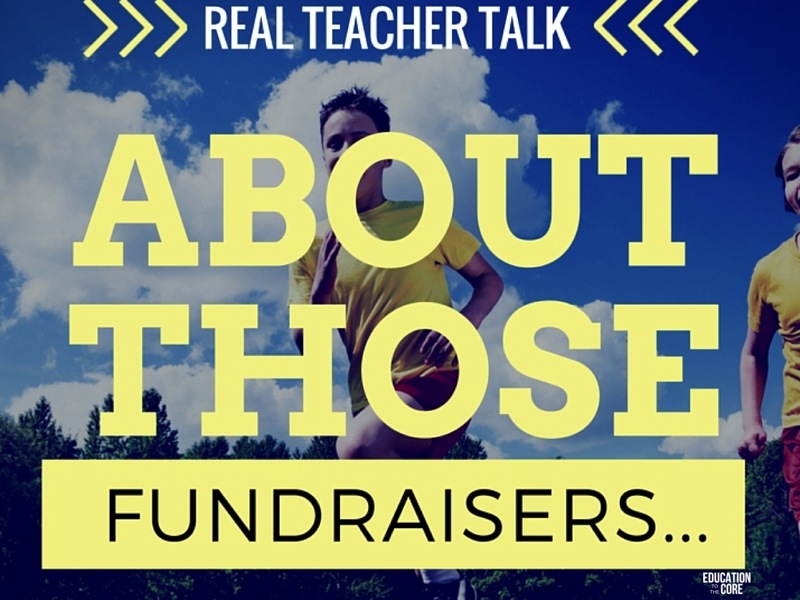 Alisa’s “Teaching Resources” Board has lots of teaching ideas for the primary classroom, and a few laughs here and there! Check out her “Anchor Charts and Foldables” Board! I want to make them all! Ari is your go-to girl for all things Science. 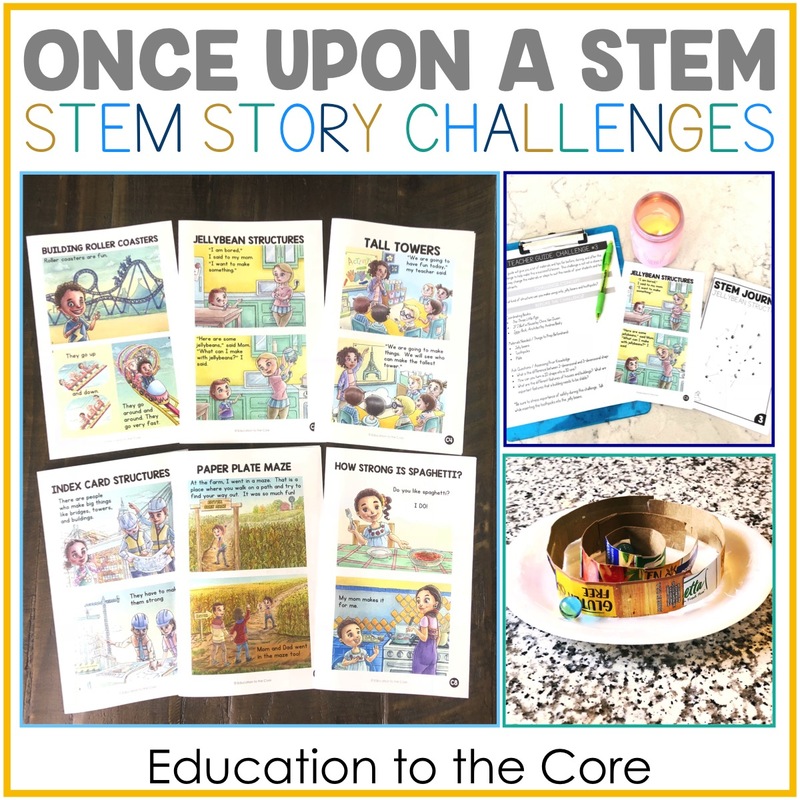 Try her “Science Teacher Stuff” Board! Erin has a collaborative board called “New Teachers.” I always find the latest ideas from this board. Try her “Behavior Management” board for all your classroom discipline needs. 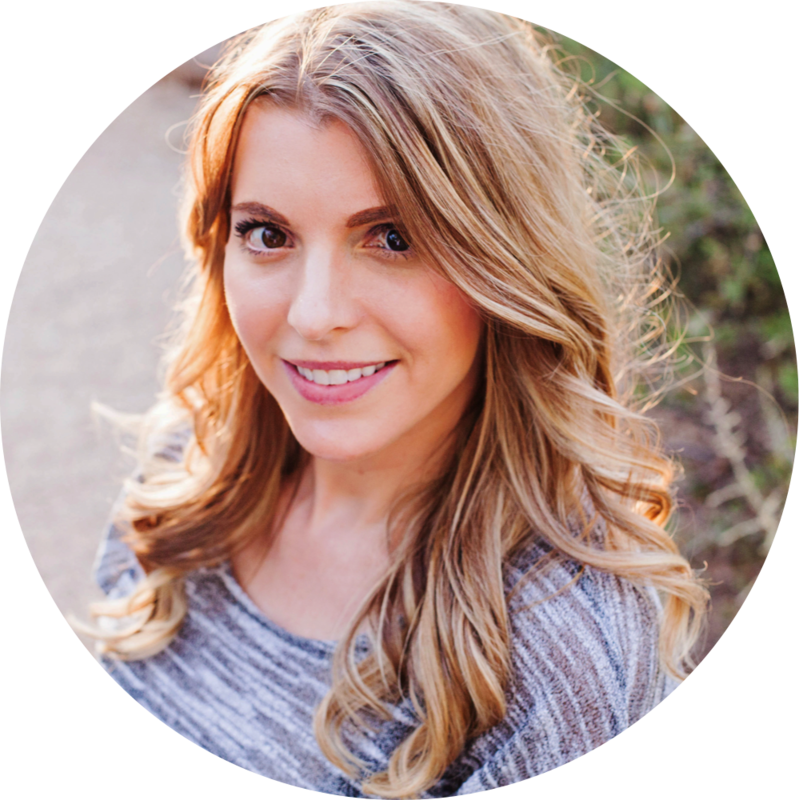 Explore Hadar’s “Beginning of the Year” board for everything you need to start the year off right. 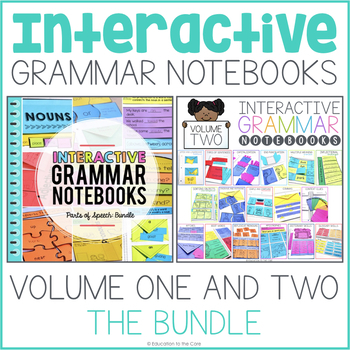 Explore Laura’s “Everything Elementary” board for thousands of ideas! Navigate her “Math – Number Work” Board for the latest math and number sense ideas out there! Robin’s “Creative Classroom Art” board will keep you inspired all year! Amanda’s “Bright Ideas” collaborative board has just that…bright ideas for teachers! If you are looking for library ideas, try Andrea’s “Library Spaces for Kids” board. Tessa has a wonderful “Comprehension” board that will make any teacher get lost in all the wonderful pins. 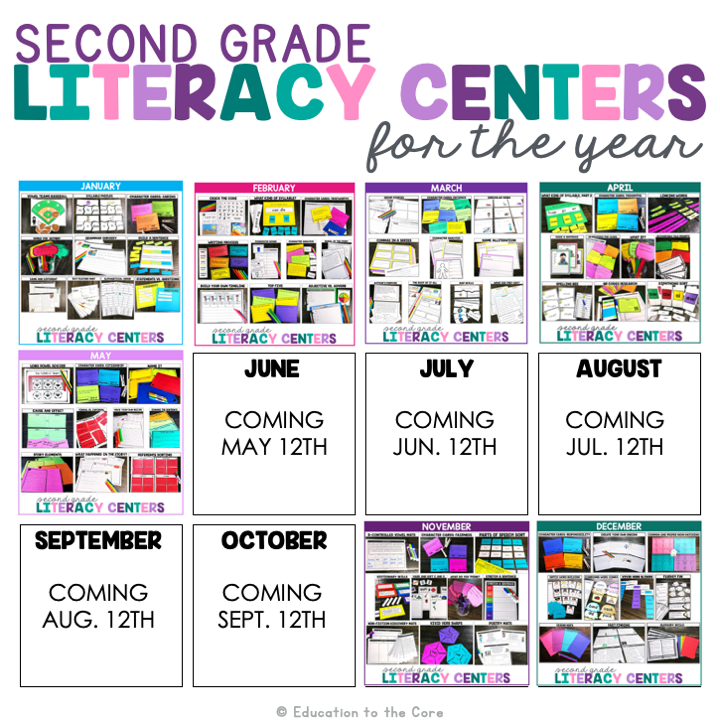 Michelle’s “A+ Classroom Organization” board has everything you need to get organized. Anna’s “Preschool Theme Ideas” board has everything you need to teach thematic units to early learners. Allison’s “Sensory Play for Kids” boards is my go-to board for everything sensory. When I need to get some serious professional development, I take myself to Rachel’s “Teacher Ideas” board. Hopefully, you have found a few new boards you absolutely love! Let us know what your personal favorite boards are in the comments! 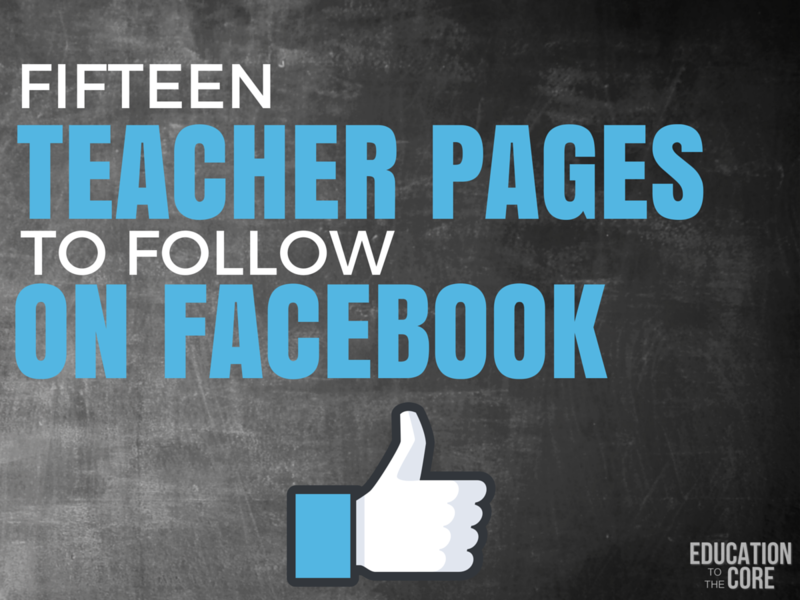 Be sure to follow me on Instagram, Pinterest, Facebook, Instagram, and Teachers Pay Teachers to stay posted with the latest freebies, tips, and ideas. 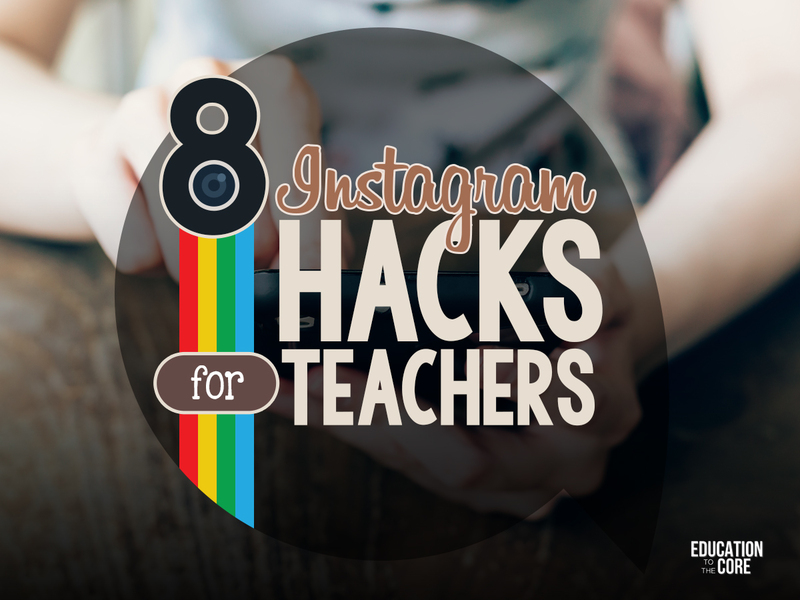 Be sure to pin this post for later so all your teacher friends can see! Thanks for sharing your favorites! 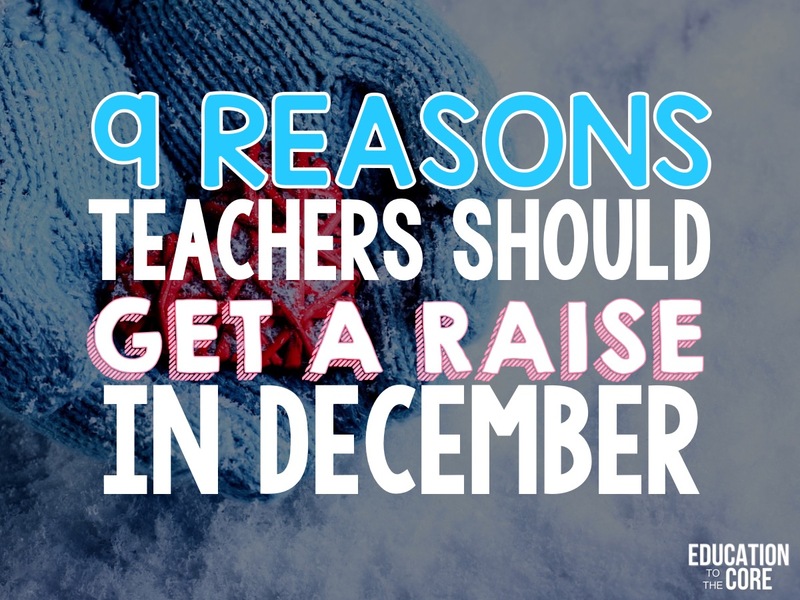 Love seeing the impact teachers are making using Pinterest for education. Added a few new ones to those I follow. Hi Emily! Thanks so much for mentioning the New Teachers board on this terrific list! Please keep The Blissful Teacher in mind! Thanks for posting this, I’m sorry I missed seeing a teacher who teaches children with special needs. We are all teachers and we can learn from each other, but I would love to see a Specialist on your list at least 1 out of 12. Something to consider for the future. There is such a need to teach it to all kids level and this is one thing that we Specialist do so well. We take the Core and modify it, so believe me we know it well.